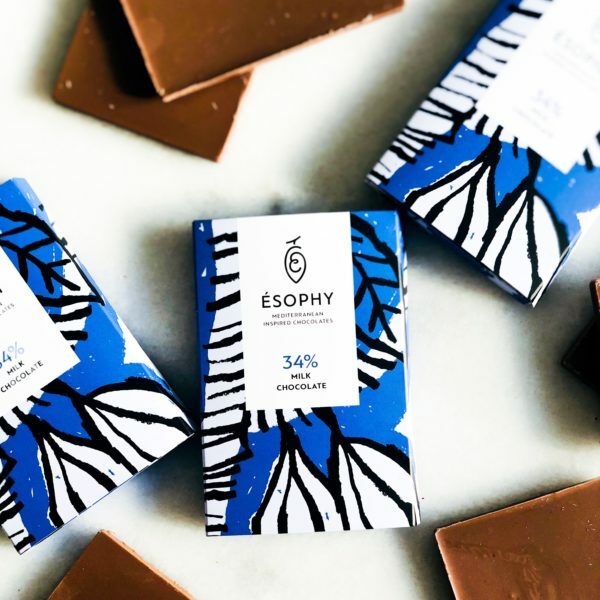 Our in house recipes, are now available in chocolate bars of 50g. 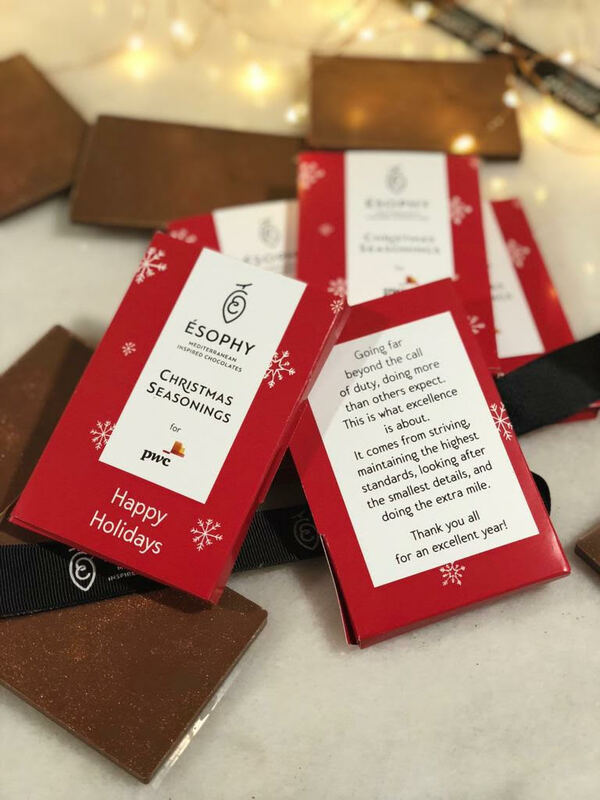 Choose from our large range of bars that includes our signature molded chocolates that are wrapped in our hand painted design. 1) "For another year you went far beyond the call of duty and made a difference. Thank you for the valuable work you've been doing every day, for staying true to our values and maintaining the highest of standards. Best wishes to you and your loved ones for a wonderful Holiday Season! Thank you for an excellent year!"